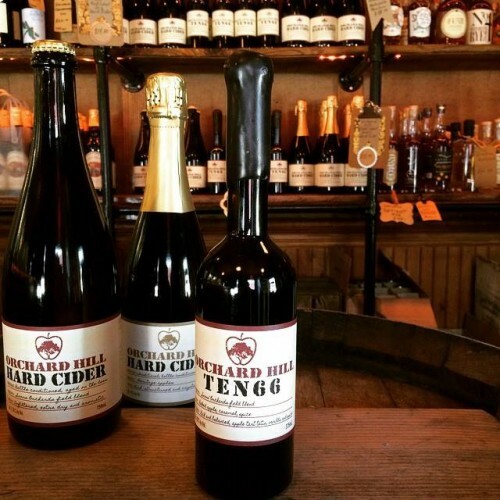 Orchard hill ciders express the nuance and balance that wine drinkers expect. 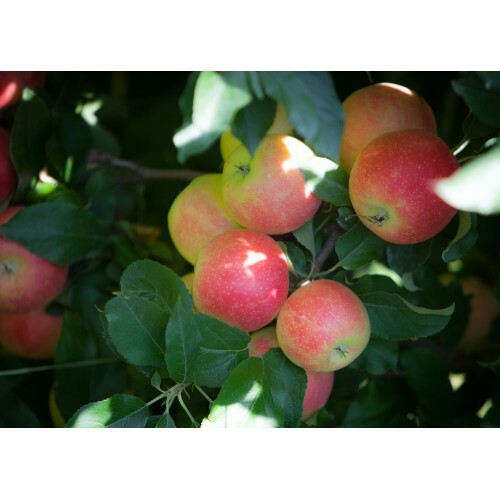 Every harvest is the culmination of over one hundred years of family farming at Soons Orchard. By allowing the cider to express the character of the apples they are made from and the land those apples are grown on we are constantly reminded that great cider is made in the orchard. Local Purveyors: All apples come from our partner Soons orchards with small amounts of cider bought from local orchard in the Hudson Valley for brandy distillation for fortification of our Ten66. 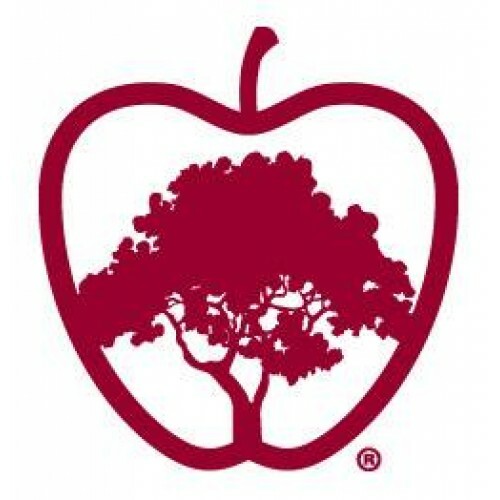 Production Methods: We are a conventional winery style cider producer that practices sustainable production.